FLOWERSBLOOMS by "Elvie": Chinese New Year 2012 ~ Best Wishes To All ! 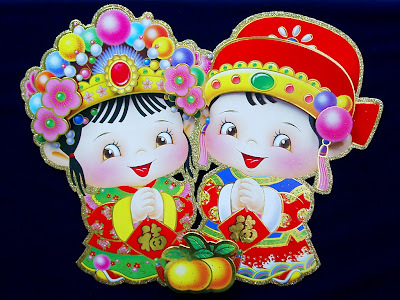 Chinese New Year 2012 ~ Best Wishes To All ! Today is a special non-working holiday in the Philippines to commemorate the Chinese New Year or "Spring Festival". Chinese New Year is considered to be the most important festival for Filipino-Chinese including ordinary Filipinos in the Philippines. It was the first time that Chinese New Year was declared a special non-working holiday throughout the country through a Presidential Proclamation. This is a significant milestone in the Philippine-China relations. The Chinese culture and influence had been part of the Filipino life. 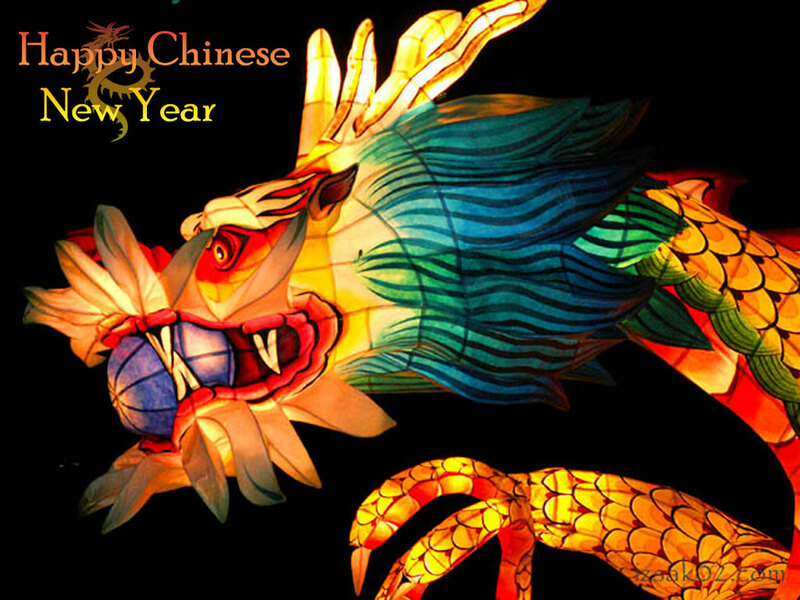 The year 2012 is the Year of the Dragon which begins on Jan. 23, 2012 and ends on Feb. 9, 2013 according to the Chinese Zodiac. The Dragon symbolizes spiritual power and the ultimate symbol for success and happiness. WISHING YOU A HAPPY CHINESE NEW YEAR ! May you have abundance, peace, good health and happiness throughout the year ! Wow ! I Got a Singapore Flyer Ticket !!! !